I love to eat. I love to eat good food. I love to eat healthy food. I also love cooking for others. A lethal combo, in my opinion, because oftentimes it leads me to over-planning what should be simple meas and over-committing with my time. It never fails! Last weekend I invited my brother and his family for dinner. They are not vegan, so the food had to be extra good to leave them satisfied. For inspiration I used parsley–one of my sisters brought a huge bunch of it as a treat to us and its aroma made me dream of a vacation in Italy, out in the country. As a result I came up with a Mediterranean inspired theme. Before I knew, I had six items on my list. Not bad by my standards. But then I got into the kitchen and what was going to be a six dish meal turned into an eight dish meal. My evil over-achiever self struck again. The upside to it, however, meant that I was going to have a lot of leftovers to last us the whole weekend–a bonus worth working for. Dinner was a hit. Everyone was satisfied. Conversations were flowing. I was happy! 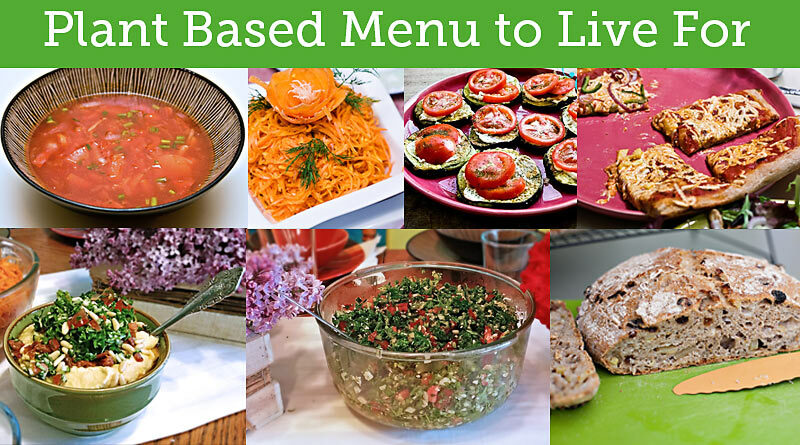 Today I want to share recipes for every single item on my plant based, wow-your-guests, menu. I would not recommend committing to making a meal out of all of them, unless you are n overachiever like me–you will be stuck in the kitchen for a few hours; but if you do, you will live off this goodness for a few wonderful days. 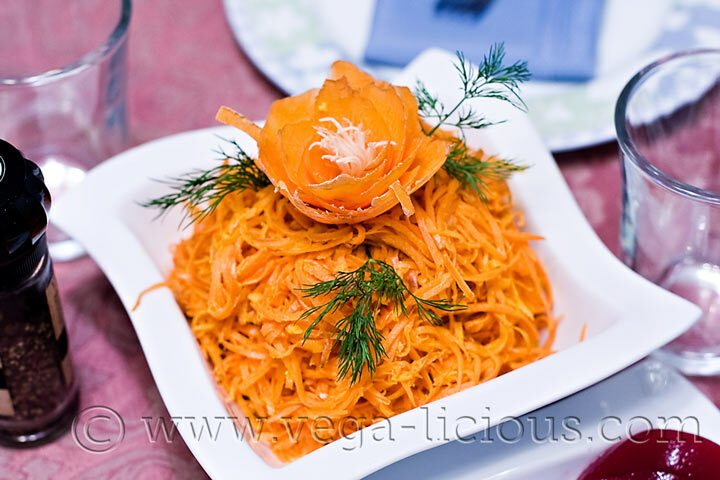 Each image is linked to the post with the recipe for each dish. You can click on images or linked text to get each recipe. Very easy to make. Simple. And tastes AMAZING! One of my favorite meals. I could eat this entire plate by myself! Hummus. 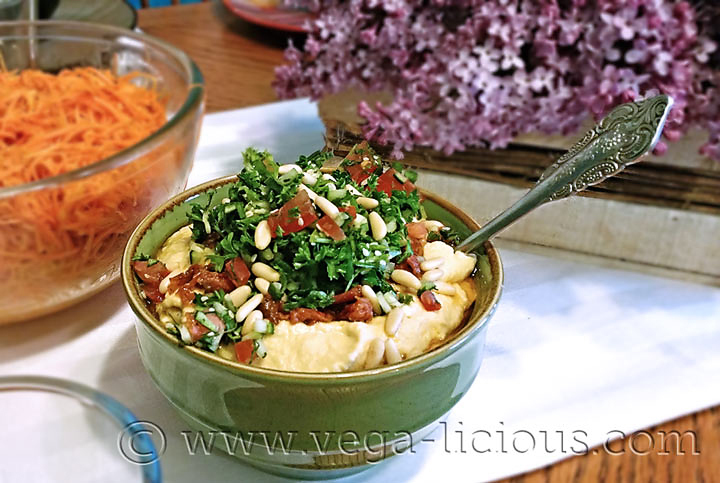 What could be more enticing than a bowl of hummus, topped with fresh herbs, sun-dried tomatoes, fresh tomatoes and pine nuts? Not much! I ate it for a couple of days following my out-of-control cooking day. I used it as a spread on bread, over lettuce leaves, added it to soups and ate it by itself. It is simply perfect for everything. 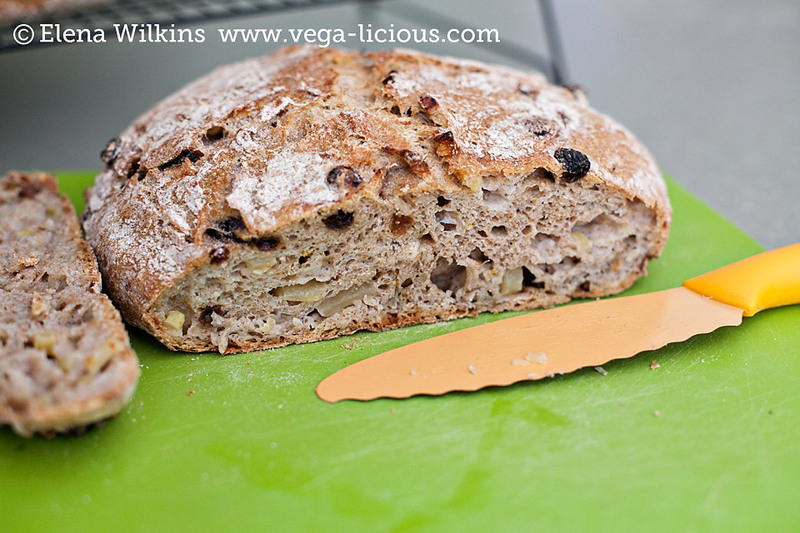 This bread is so easy to make, even a child can do it! The best part is that it tastes amazing! If you bake it, you will feel very accomplished, because it will look like it was made by a pro. My sister is well traveled. Each time she goes out of the country, she returns inspired by different cuisines and recreates some of the most amazing dishes that become our favorites. As adventurous as I am, I never thought of making a salad out of herbs. My sister pushed me to do it and I loved the result. 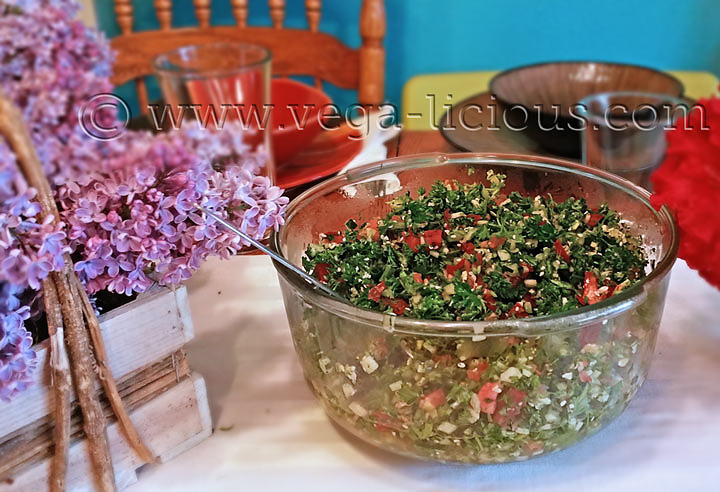 I will publish and official parsley salad recipe in the next couple of weeks, but for now I will divulge the ingredients, so, if you want, you can try to whip it up on your own. Parsley Salad Ingredients: a large handful of each: parsley (I like curly parsley for this salad), cilantro, green onions, dill. Chop into small pieces. Chop tomatoes and cucumbers, add sesame or hemp seeds (it adds a wow factor to the salad), season with salt and freshly squeezed lemon juice. If you feel adventurous, you can add a couple of cloves of smashed garlic. Mix, let it sit for 5-10 minutes and enjoy. 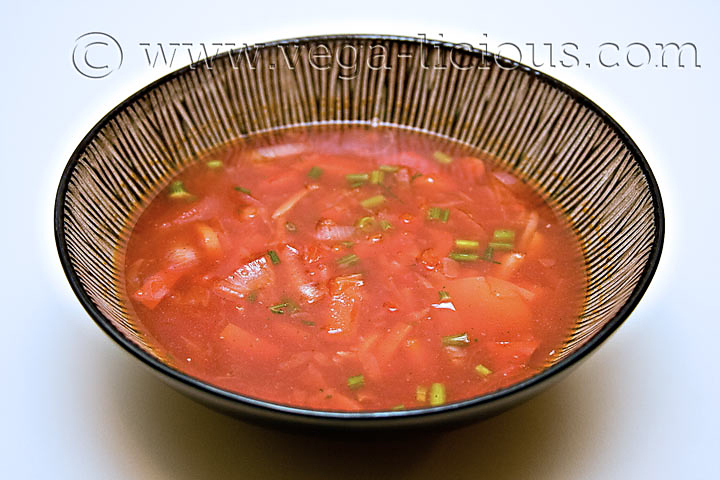 If you love soups, you will love borsch. It’s too good not to love. Yes. 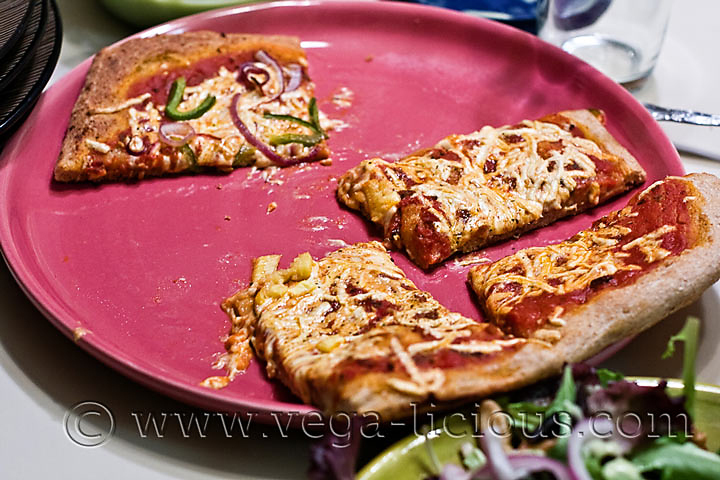 Vegans make smashing pizza! 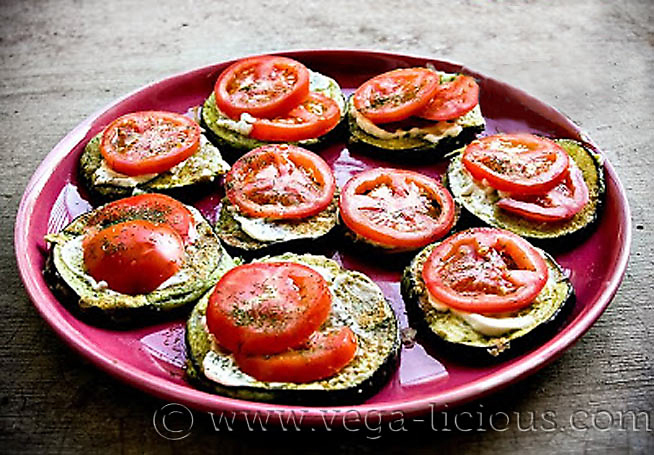 While pictured rendition is not 100% healthy (I knew my audience)–I used a vegan cheese, which is not heart healthy–it will amaze even omnivores. You can always leave off vegan cheese altogether, or substitute it with crumbled firm tofu. I made peach iced tea. It perfectly complimented flavors of all dishes. 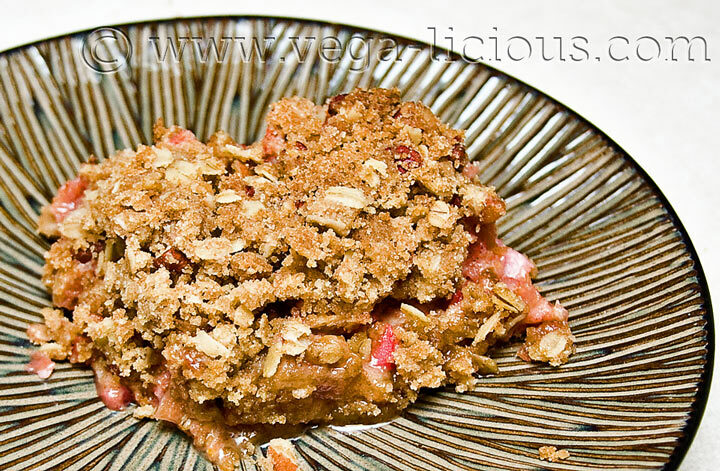 Delicious vegan rhubarb tart recipe your whole family will enjoy. I served it with (guilty pleasure) Coconut Bliss (vegan) ice cream. We had a vanilla (plain) and dark chocolate options. The combination of rhubarb’s tartness and delicious sweetness of the award winning ice cream made our taste buds dance with pleasure. It was a winning combo and everyone loved it. Make it! Love it! Share it! Then take pictures and post them under this post in the comment section. Let me know which recipe you made and how you liked it.